This transceiver first appeared during the Tokyo Ham Fair of 2009 as a prototype. At the Dayton Hamvention 2010 it was actually given a name, the TS-590, although the name was considered tentative. The TS-590 features a 32-bit DSP processor. It was great from the moment I got it. Can be used straight from the box. Basicely plug and play but if you want to change things, the learning curve is easy. Dual function controles are easy. The DPS is great. No optional filters to buy. Ecxelent sensitivity and selectivity. Great Rx audio and adjustable Tx audio. I have a Ts850, it beats the 850 and that imo is hard to do. The noise reduction ability is fantastic! It blanks powerline noise to nothing let alone pulse noise. I realy can't say enough about how great it is! Estimating the value of a rig can be challenging. 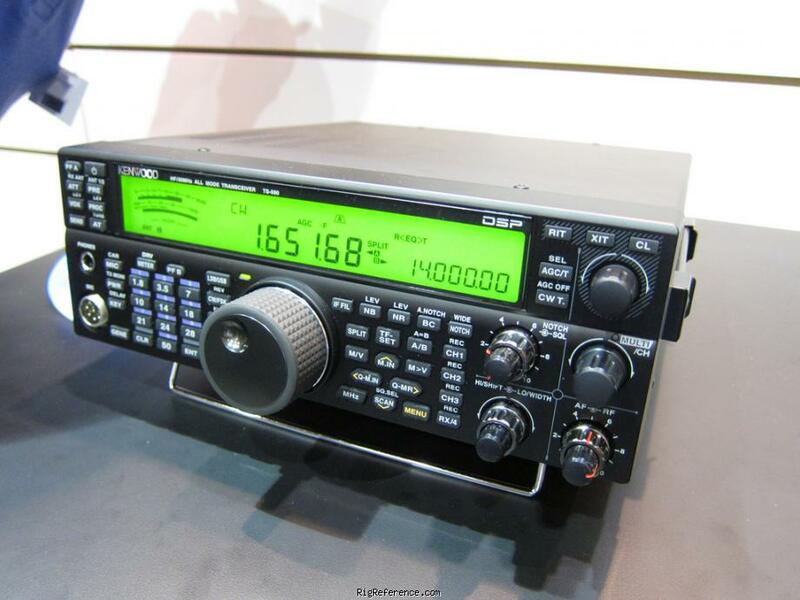 We collect prices paid by real hams over the years to help you estimate the current value of the Kenwood TS-590. Just bought or sold this model? Let us know what you traded it for and help other ham operators!